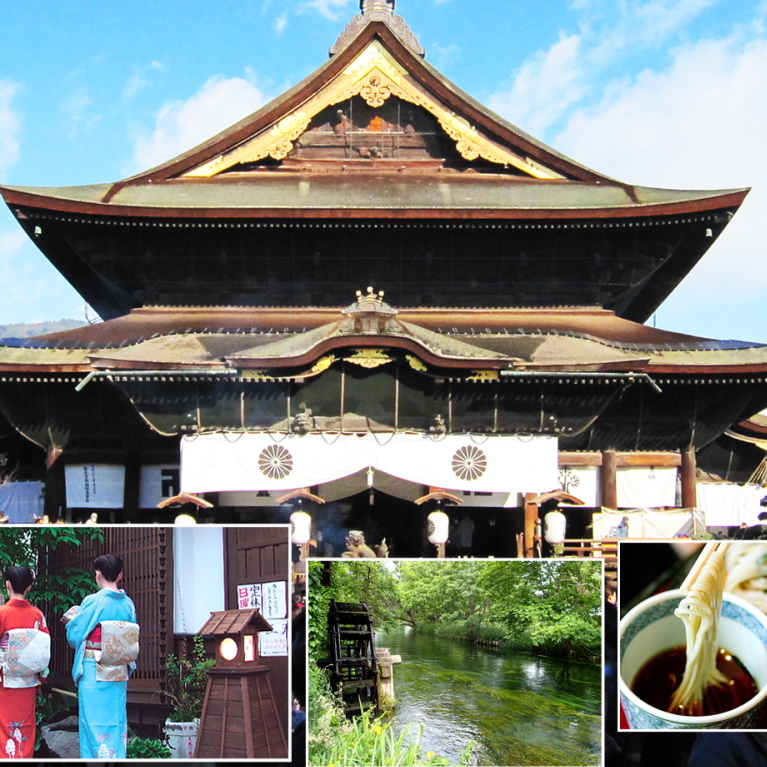 Experience where the ninja became legendary, and authentic buckwheat soba noodles! 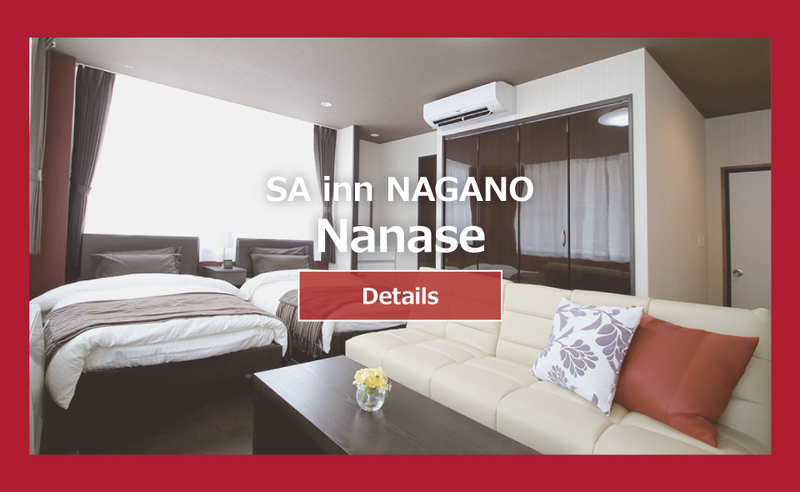 After enjoying winter sports, you can return to downtown Nagano and enjoy meals and drinks in the evening. 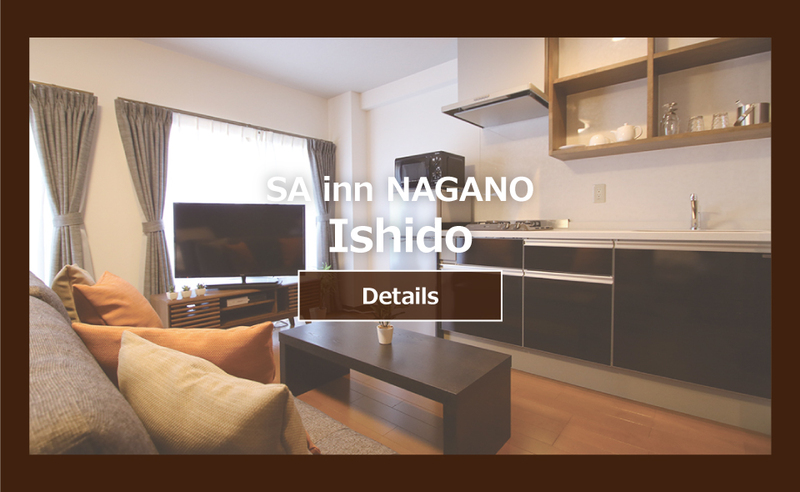 This page provides basic information about the climate of Nagano Prefecture such as humidity, temperature, and rainfall, which can be useful when sightseeing. Suzaka is at the crossroads of nature tourism, local food and drink specialties, and hot spring resorts that draw in visitors from all over the country. Matsumoto Castle is a national treasure and is the oldest five-tiered wooden castle since the Warring States Period (1467 to 1568).In Matsumoto, also known as Sangakuto, which means the city of learning, mountaineering, and music. Currently, there is a huge shopping mall with more than 200 shops, which has become a primary symbol of Karuizawa.The area has always been a popular site for building villas and vacation homes. The Jigokudani Yaen-koen Park is located in a mountainous region where people also live.The park exists and operates as a comprehensive place to observe nature as well as to promote the natural ecology of the monkeys. COPYRIGHT(C) 2018 Rent Life. ALL RIGHTS RESERVED.